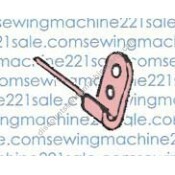 Welcome to our sewing machine serger loopers page. 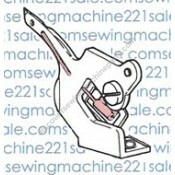 Here you will find a large selection of sewing machine serger loopers. 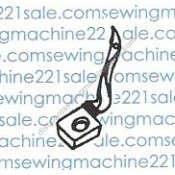 Click on any part to get more information including a complete listing of compatible sewing machines and alternate part numbers for a specific serger looper. 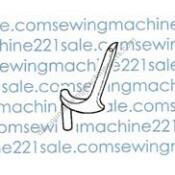 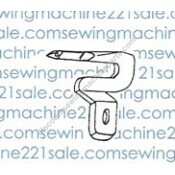 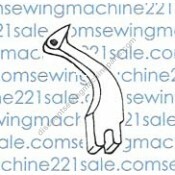 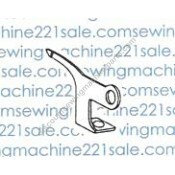 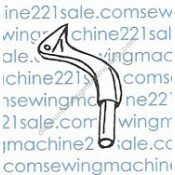 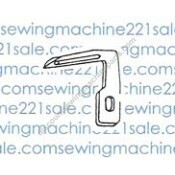 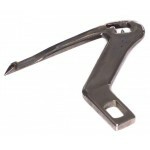 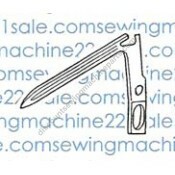 NO LONGER AVAILABLE Fits the following Singer sewing machine models 14U595 &n..
Chainstitch looperFits the following Singer sewing machine models 14U23, 14U53, 14U85 5, 14U13..
Chainstitch looperFits the following Singer sewing machine models14U555..
Upper looperFits the following Singer sewing machine models14J334..
NO LONGER AVAILABLE Fits the following Singer sewing machine models 14U595, 14U594 ..
Looper lowerFits the following Singer sewing machine models 14U234, 14U236B, 14U244, 14U285, 14U..
Lower looperFits the following Singer sewing machine models 14CG754, 14SH644, 14SH654, 14U544, 1.. 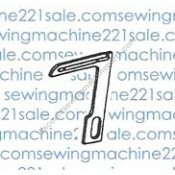 Fits the following Babylock sewing machine models EA605-5, BL4-605Fits the following Simplicity sewi..
Looper spreader conversion. 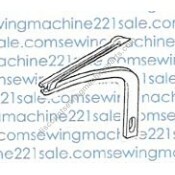 Replacement for #370235 looper / bracketAlternate Part Numbers370235Fit.. 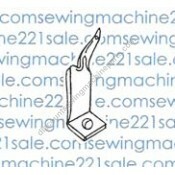 Fits the following Babylock sewing machine models BL4-625, EA605-5, BL4-605Fits the following Simpl.. 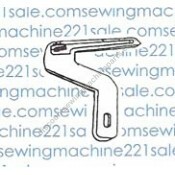 Fits the following Pfaff sewing machine models 4870, 4860Fits the following Singer sewing machine mo..
SPECIAL NOTE: This item does NOT include the screws as viewed in picture. 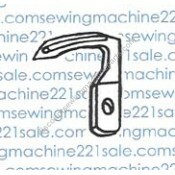 You must retain and use AL..
Upper looperFits the following Singer sewing machine models 14U23, 14U53, 14U13.. 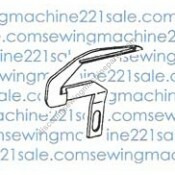 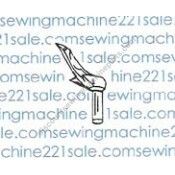 Fits the following Singer sewing machine models 14SH654, 14U12A, 14U234, 14U244, 14U32A, 14U344..
Upper looperFits the following Singer sewing machine models 14CG754, 14U544, 14U554, 14U555, 14U..
Upper looperFits the following Singer sewing machine models14T948DS..